Bodelwyddan, Rhyl: Safety Media Ltd. 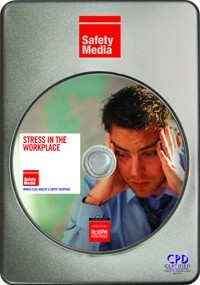 The DVD identifies the problem areas of stress and the factors that relate to different individuals, tackles work-related stress, and offers advice on how to help improve and maintain employee health and well being. Stress risk assessment forms are included on the disc. 15 minutes.